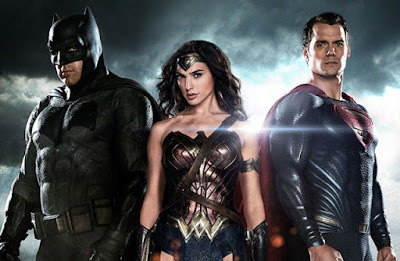 Will The DC Extended Universe Reign Supreme? Warner Bros. and DC are plotting to take over first place in the superhero movie world. Can Batman and company overtake Marvel Studios' dominance? Marc N. Kleinhenz at Screen Rant offers some reasons why DC might be the best superhero movie universe.